The instant you log onto the home page, one of the first things that strikes you about Jackpot City is that this is no ordinary online casino. In one part of the screen you see the display, “since 1998.” But any hesitation about playing in a place that in the world of online gambling sounds “ancient” quickly disappears. Elsewhere you see the message “Welcome to Jackpot City over gleaming modern city skyscrapers and in the middle of the screen, in big bold letters, “Up to $500 FREE!” “Play Now!” There is also a wealth of information about all the casino has to offer, not that you need further convincing. Of course you want to play now! What Jackpot City has accomplished deserves accolades. This casino has not only stood the test of time, but has moved boldly forward into the 21st century, expanding its game selection and modernizing its software to reflect the best of what today’s technology can offer. 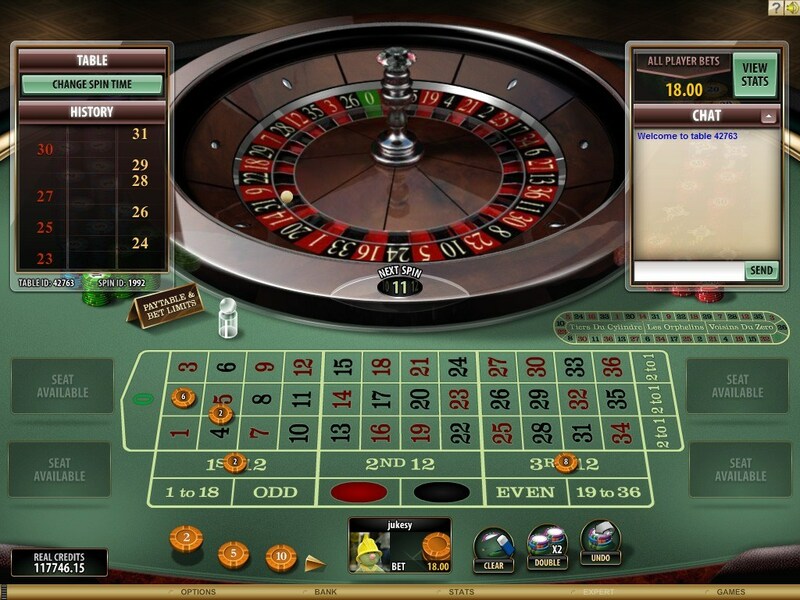 It is no surprise that Jackpot City has repeatedly won the Best of Online Gaming award. Its continued worldwide popularity and rave reviews clearly show that this casino is doing something right. More than 3.5 million satisfied customers can attest to that. Many customers affectionately call it “Home of jackpots.” But even if one of those mega jackpots you are hoping for eludes you, the 450+ games are so much fun, you may feel like you have hit the jackpot simply by playing them. Jackpot City is licensed by the Malta Gaming Authority and certified by e-Cogra. This information tells you it is a safe, secure, and fair casino. Every month eCogra rechecks the payouts on all of the games and posts the results on the website, so you can check them yourself. One of the most recent reports shows an average payout of over 96%. This is for all games combined. The rates of return for roulette are higher. In fact, you won’t find any site with better roulette odds because at Jackpot City, individual numbers don’t pay the usual 35-1. Nope, they pay 36-1! Unfortunately, not everyone who might want to play at Jackpot City is allowed to play there. For example, the casino is off limits to residents of the United States. Assuming you live in a country where access is permitted, we think you would like to know more about the software and games, as well as the specific ways this casino caters to roulette players. Jackpot City has always relied on one company, Microgaming, for its software, and the combination seems to be working just fine. Microgaming, just like Jackpot City, has been in the online gambling business a long time, long enough to know that yesterday’s software, as functional as it may have once been, needs to be continually replaced and updated to reflect today’s advanced technology. Jackpot City players can choose from three convenient ways of accessing the games, all powered by state-of-the-art Microgaming software. Your best bet of being able to choose from hundreds of games matters. Not only are all 450+ Jackpot City games available, including live dealer games and many different ways of playing of roulette, but the graphics, sounds, and animations are terrific. The one drawback is that you have to be at home computer. But when that is a problem, you have two other great options. You won’t have access to every single one of Jackpot City’s hundreds of games, but there are still more than 250 that you can play. No downloading is necessary. You can play these games on any browser. If you are on the go a lot, why deny yourself when you get the urge for a little casino action? You can play European roulette along with about 40 other games on your iPhone, iPad, Android (including Samsung) phone or tablet, or Blackberry or Windows phone. For your added convenience, the Jackpot City mobile app is now web based. This means no downloading is required at all, and playing your favorite games on virtually any mobile device is just a click away. 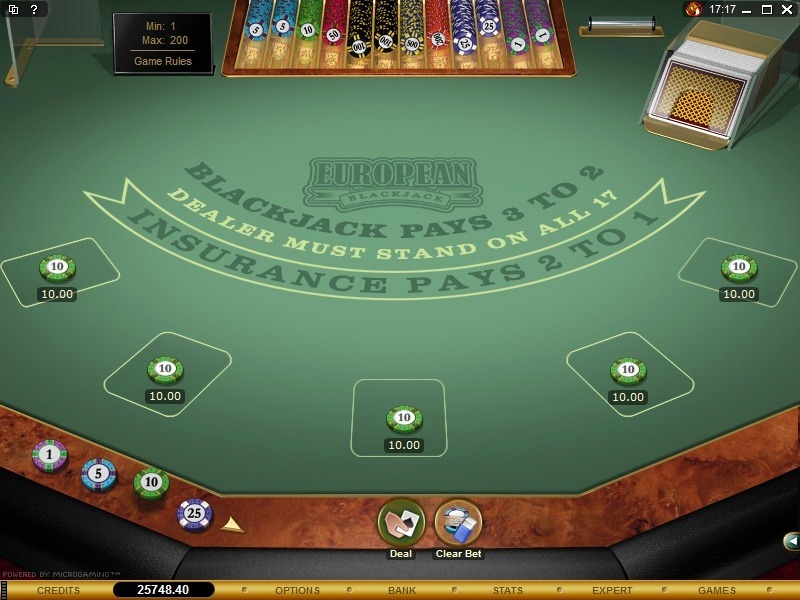 Jackpot City offers all three basic versions of roulette along with other specialized variations that can make the game extra exciting. The three basic versions, as you probably know, are American, European, and French roulette. We suggest that you leave American roulette with the double zero to the novices. Why play with 38 numbered slots on the wheel when you can play European or French roulette with 37, which reduce the house edge significantly? Both European and French roulette have just a single zero, but French roulette reduces the house edge even more because even when the ball land on zero, you still salvage half of your bet. 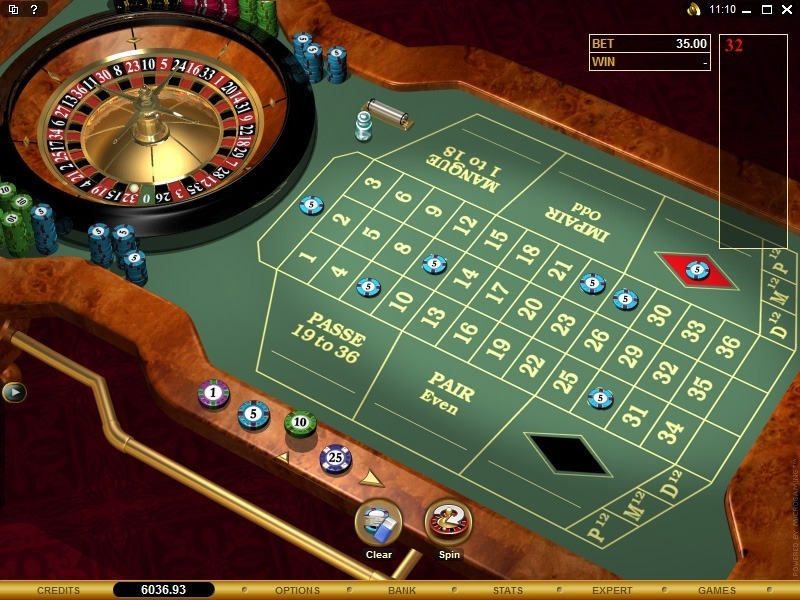 Most online casinos offer European roulette, and many also offer French roulette so the next obvious question is does it really matter where you play these games. Why should you play them at Jackpot City instead of at another casino? Yes, it does matter where you play. At Jackpot City, every time you win your bet on an inside number, instead of being paid off at 35-1, you are paid at 36-1. Before you dismiss this as insignificant, do the math. At a casino that pays 35-1, every 10 wins on a $10 bet would give you $3,500, while every 10 wins on a $10 bet at Jackpot City would give you $3,600. That’s $100 extra in your pocket! If you would like more variety in the way you play roulette, Jackpot City offers that, too. Here are several exciting options you might like to try. Slots are not the only game where a huge progressive jackpot might be waiting to be won. Roulette Royale also gives you a shot at a progressive jackpot. Part of the fun of playing roulette at a brick and mortar casino is the interaction with other players. Also, if another player at your table seems to be having an unusually good run of luck, you are free to bet the same way if you wish. Jackpot City multi-player roulette is similar. Instead of relying on just one wheel for your lucky number to turn up, you can increase your chances of winning with up to 8 wheels working for you simultaneously! You might even win on more than one wheel at the same time. Of course, the more wheels you bet on the more it will cost you. Nothing duplicates the real casino experience better than playing your favorite game with a live dealer. At Jackpot City, not only roulette, but also blackjack and baccarat, can be played with a live dealer. 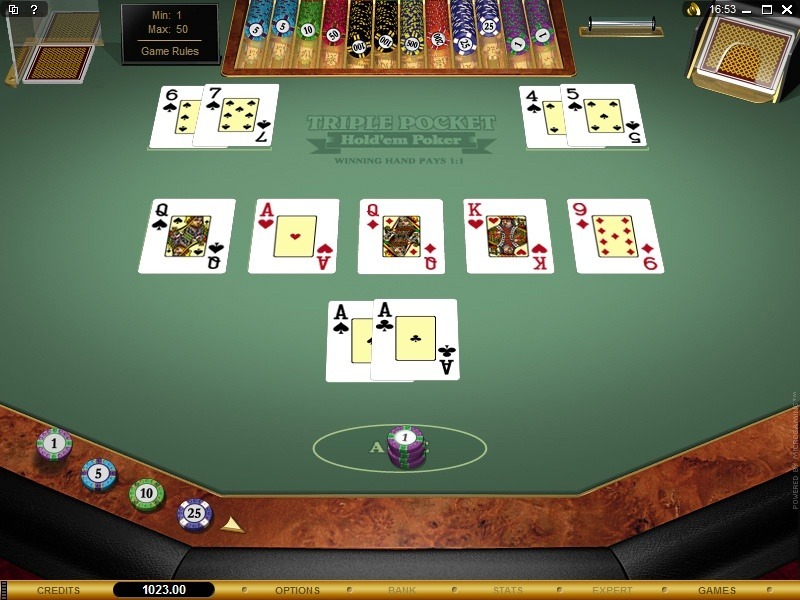 Unlike all of the other roulette games, which can be played either for play money or real money, the live dealer games are for real money only. Watch the dealer in action as she spins the wheel, calls out the results and pays the winners in real time. You can carry on a conversation with the dealer and other players, too. Whatever game you are playing, Jackpot City is another city that never sleeps and where the fun never stops. So even if you love roulette, you don’t have to limit yourself to that game. Take advantage of the exciting array of other games at Jackpot City like slots, video poker, blackjack (many varieties just like roulette), baccarat, craps, casino table poker, and more. Unfortunately, the generous Welcome Bonus you are offered when you first sign up has rather hefty wagering requirements for withdrawal, for which only certain games count, and roulette isn’t one of them. In order to benefit, you will have to do much of your early playing on the games that do count, notably slots. But at Jackpot City, that should be no problem at all, since you can choose from such a fantastic variety of slots. If you are not sure which slot game you want to play (and with so many great slots to choose from, you have your work cut out for you), we suggest you pick a category first (from one of the following), then look at the possibilities and as soon as you find one that seems to be calling your name, go for it! If you prefer a simple, relaxing game, you might want to try one of the classic or fruit slots. But if you love the adrenalin rush of a slot game with non-stop action, head straight for the video or mega-spin slots, or the progressive jackpot slots where all it takes is one spin to turn some lucky player, maybe you, into an instant multimillionaire! All of the progressive slots at Jackpot City are part of the Microgaming multi-casino shared jackpot network, which is why the top prizes are huge. While you are going after these or another jackpot at Jackpot City, keep in mind that every time you play slots, roulette, or any other game, you earn loyalty points which you can later redeem for free credits to your account. However, if your play qualifies you for VIP status, you receive a whole lot more, like our own personal host, priority banking, extra free spins, and exclusive bonuses and other rewards. But regular players are also far from forgotten. This casino is continually coming up with new special promotions that are open to all players. >> Click to Join Jackpot City and Get Your Bonus!